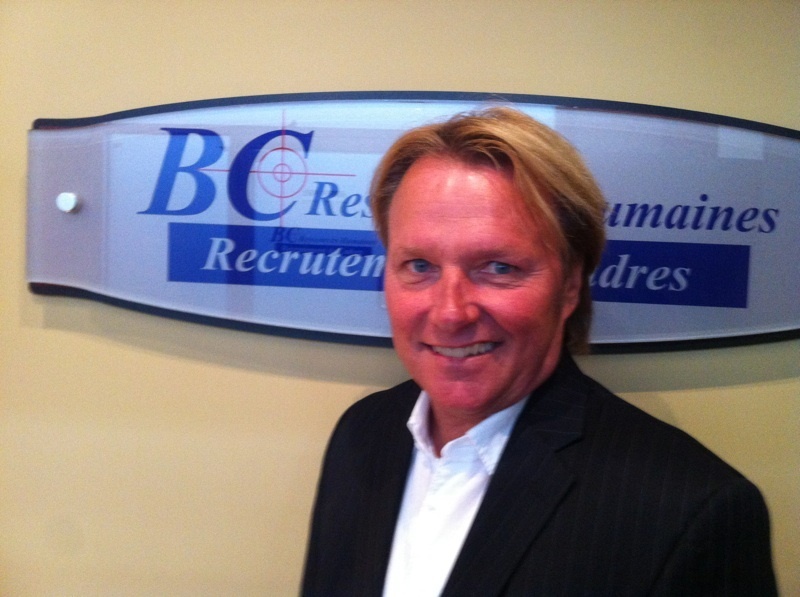 As the president of BC Ressources Humaines, Benoit graduated as a B.Sc. Industrial Relations from Montreal University. He started his career as a Human Resources Coordinator and to become a skilful HR Manager for Food and distribution companies. 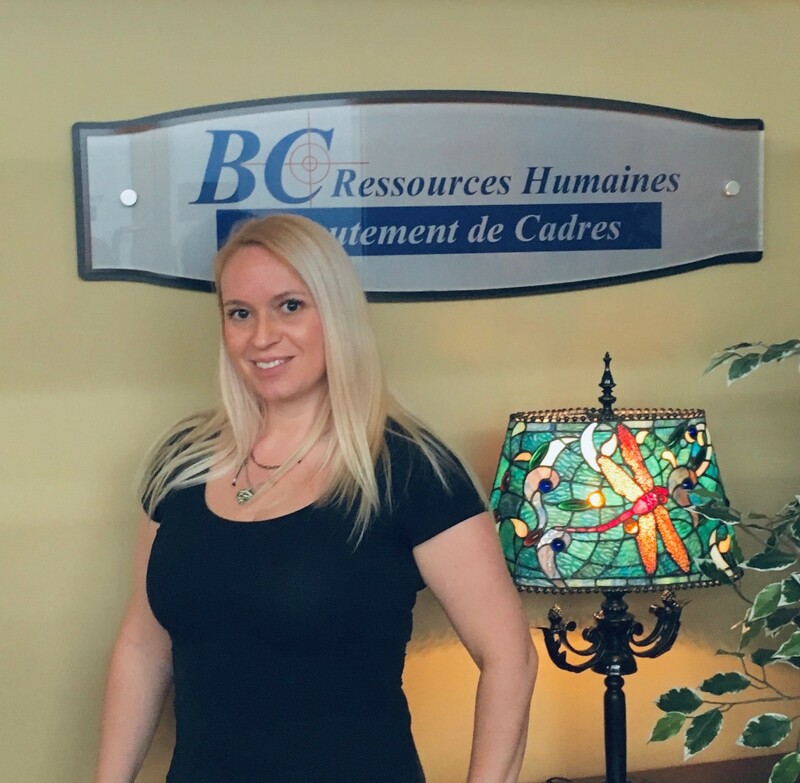 Prior to found BC Human Resources, Benoit served as a Recruitment Specialist for an international recruiting firm in the Engineering, Production, Administration and Human Resources fields. 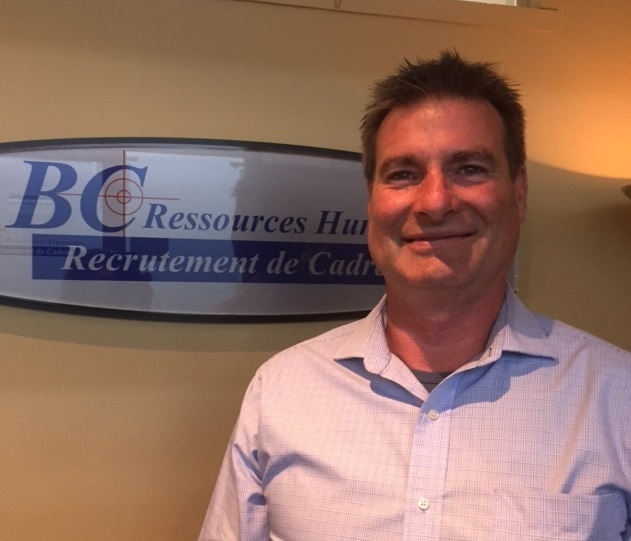 As a leader in Industrial and commercial Recruitment, he developed many contacts across the manufacturing industry to build strong relationships and add value to both clients and candidates. Sophie graduated from university with a concentration in psychology, criminology, addiction and victimology. Before returning to school, she worked in several fields. Excellent communication and passionate skills, she enjoys taking on new challenges and with her boldness, she will be able to find ideal candidates who will exceed your expectations. She has worked in art and communication, tourism, computer science and the video game market, sales and advertising, and psychosocial intervention. A number of advantages have been developed within each of the large companies for which it has worked, and these put together ensure that it has a better overview of the market. Of a curious nature, she likes to deepen and discover the individual, which makes her a recruiter to whom you can give your full confidence. Geneviève is a passionate soul and takes to heart all the projects she is looking at. She began her career as a nurse and practiced for more than 12 years, developing her empathic character and her great listening skills. For her, the needs analysis is of paramount importance. Mother of 4 children, she left the profession for the well being of her family. She took advantage of this break to attend a training in interior design. She then works as a sales consultant and quickly targets management positions. Entrepreneur and ambitious, she is always looking for new challenges. Here she is now in the BCRH team. 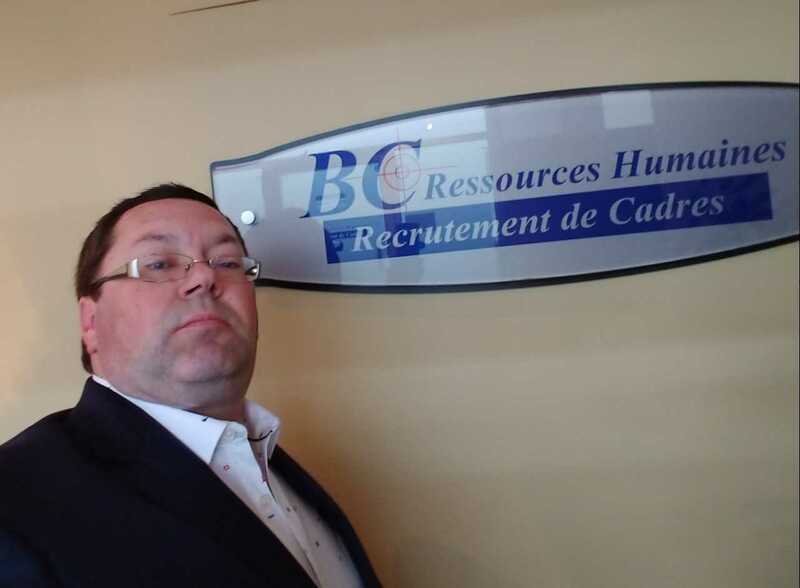 Geneviève is always on the lookout for new trends in human resources and recruitment. Her determination, her sharp and sharp mind will make her your ally in finding the ideal candidate for your business. With over 20 years of experience in management, sales and recruitment, she has worked in the management of senior's residences, in the franchise's development and sale, in the planning and organization of special events, management of non-profit organizations and business development. Over the years, she has developed collaborative leadership, an ability to connect with people and create a climate of trust and openness. As a member of various committees and boards of directors, she has acquired a variety of knowledge from a differents backgrounds, she's a team member and has a philosophy of all problems has a solution. She has mastered financial statement analysis, budget forecasting, management, business development. Her leadership, professionalism and determination, will be a guarantee of success for your recruitment needs! Mike started his career as an IT technician/programmer in a large industrial manufacturing company. He developed for engineers, thus his creativity was widely used. His ease of communications was augmented when responding to internal and external client inquiries. He then moved on to sales/consultant roles where his communication skills and patience helped him build his clients confidence and trust. His listening skills and respect of customers to clearly define and identify their needs. He will be an asset to help build and develop your business. Graduated in Business Administration, Human Resources - École des Hautes Études Commerciales, HEC-Montréal, Ginette also completed her MBA in International Management - Université du Québec à Montréal (UQAM). 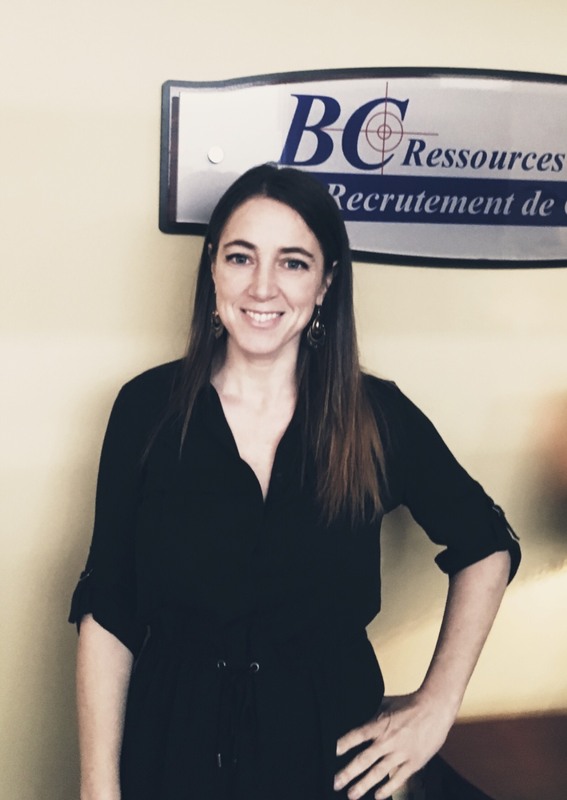 Her career began at the Corporate Headquarter of one of the largest Banks in Quebec where she successfully led the recruitment component of several major projects, as well as contributing closely to the creation of a new Shared Services Recruitment Center. 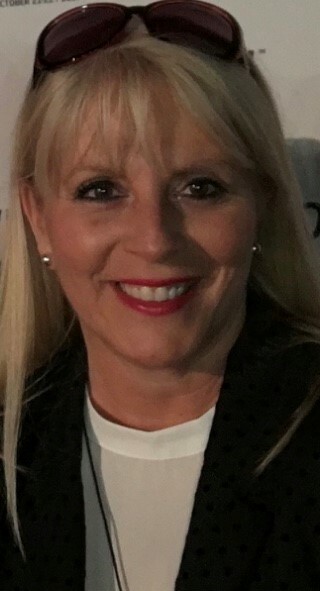 Ginette has over 15 years experience in talent management, executive recruiting, assessment, career transition and executive coaching to organizations, either as Human Resources Director, Consultant or Certified Executive Coach. She mainly evolved in the services and Manufacturing industries in the field of finance, insurance, communications, engineering, production, logistics, maintenance, quality, health and safety & environment, aeronautics, food, pharmaceuticals, transportation, tourism, automotive and human resources. She has a strong expertise in team management and innovative recruitment strategies’ development. She has also established an executive/professional search division for an International Law firm in South Florida, where she has recruited several positions nationally and internationally. Having held the management positions of 4 Human Resources departments she was constantly involved in managing numerous recruitment projects and related resources. 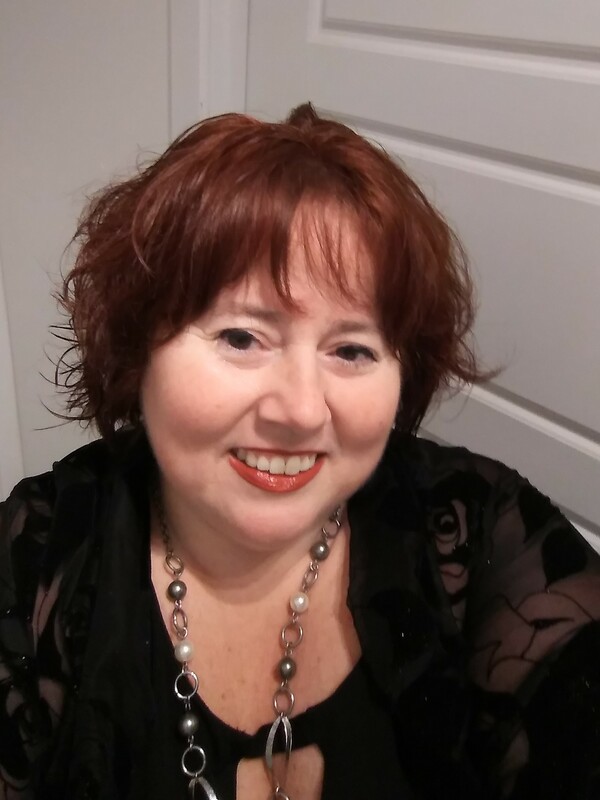 Ginette communicates her passion for people and the recruiting profession in each of her interventions. Results-oriented and recognized by her clients for her dynamism, professionalism, solid expertise, business acumen and strategic vision, her positivism, excellent interpersonal and exceptional listening skills, her perseverance and tenacity allow her to meet and exceed brilliantly all the challenges, which she finds just as stimulating one another. Over the years, she has not only been highly appreciated by her clientele, but has also established and maintained strong professional ties and sustainable business partnerships. Being highly customer service oriented, Ginette is your ideal partner for all your recruitment needs. 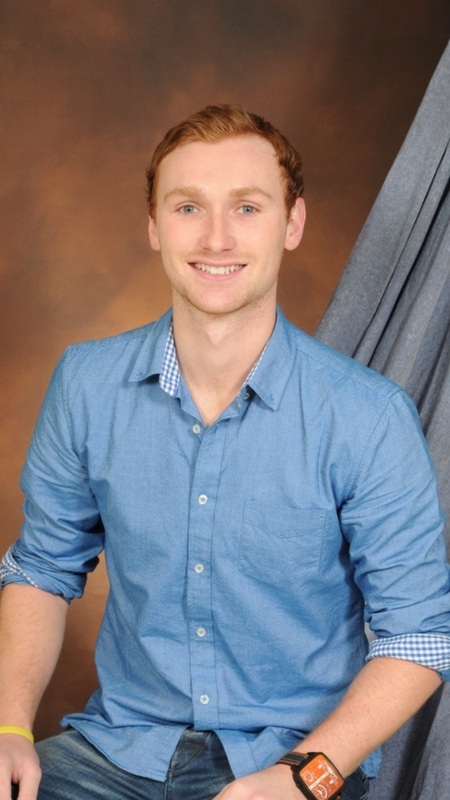 By starting his career as a technician in an industrial manufacturing environment, Daniel was able to make is way up to become Technical Director, to continue as Director of Sales and Marketing in various companies. As Business Development Specialist, he explored various fields of activity such as custom made products, alternative energy, electrical, specialized transportation. Daniel is known for being respectful and listens to its customers to clearly identify their different needs. Through his leadership and effectiveness and sense of customer service, he will be an important asset in the development of your business.